This entry was posted in Architectural History, Heritage at Risk, Irish Canal, Kildare and tagged Architectural History, County Kildare, Georgian Architecture, Heritage at Risk, Robertstown. It is especially unfortunate when one realises how recently this building was still in use, and also how relatively close it is to Dublin. And since it dwarfs every other structure in Robertstown, the dereliction is even more striking. How sad. It has such a dignified charm. 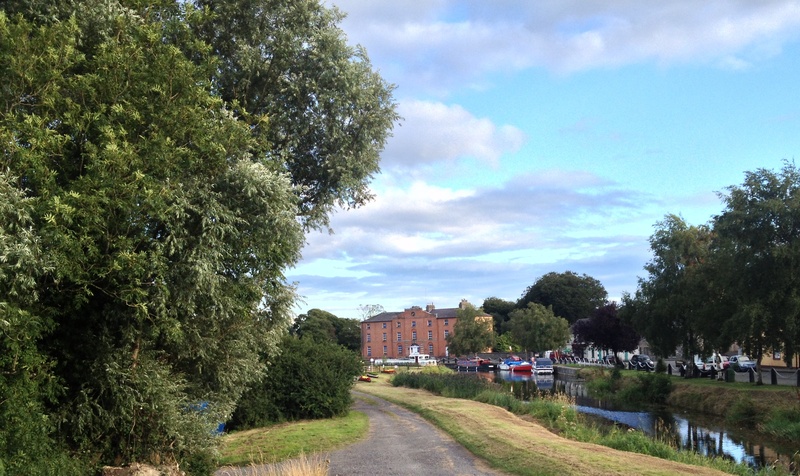 I live about 1.5km down the canal from the hotel and share the sadness at its slow decline. Mass used to be held in the building in the 80s. 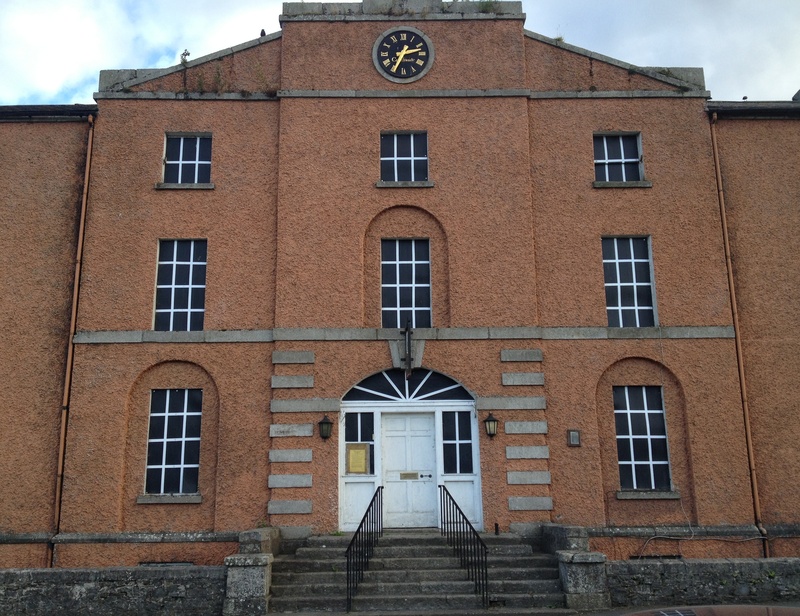 It was also used for filming a dancehall scene for an Irish language short film for the opening night of TnaG in 1996. (It was called Draoicht, and starred Gabriel Byrne. http://youtu.be/XpwfscHCGhY). I was an extra, and my hair was styled in a high beehive. I was irrationally terrified of one of the many bats that lived in the hotel becoming entangled in my new do! There were also dark rumours of the devil having appeared in the hotel at some stage in its history, and this was partially blamed for the hotel’s eventual fortunes. Thank you for getting in touch and telling that story. It is awfully sad that such a prominent landmark, and such a feature of the history of the canal, should have been let fall into such a sad condition. Thanks for sharing my video what part did u play in Draoicht ? I am glad to see that the state of the hotel is a concern to other people I think it is a very sad sight to see how it is being allowed to fall to wreck and ruin.It is such a beautiful building and I feel the people of Robertstown need to come together and try find a solution to this situation,it should not be allowed to deteriorate any more than it is.It is an iconic building in a small village,Thank you for high lighting this issue. Mr O’Byrne, you brought a smile to my face visualizing Desmond. For those who did not witness it the mind tends to boggle at the practicality of such an activity, but I recall him undertaking something similar- not entirely successfully, at Glaslough.